Education of our community and of future therapists is imperative for the success of today's children as well as tomorrow's child. We need mentors for our students and new practitioners who have knowledge and experience in treating children. We host student volunteers during observation hours and professional students during formal clinical fieldwork and internships. 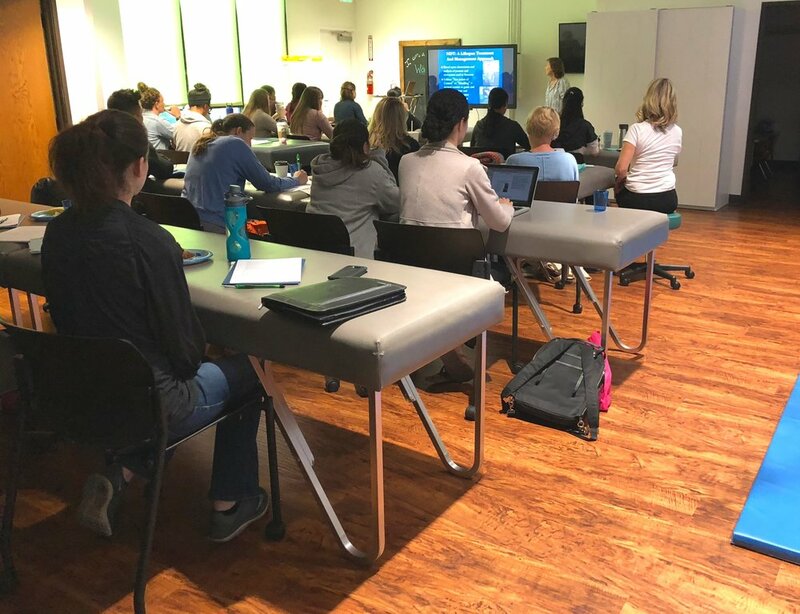 WonderLab was able to host their first course for practicing therapists October 2018. Children are not simply smaller adults. We arecommitted to the education of families in our community through classes designed at improving the life of families and children. Topics and classes to be announced soon and will appear in this section.